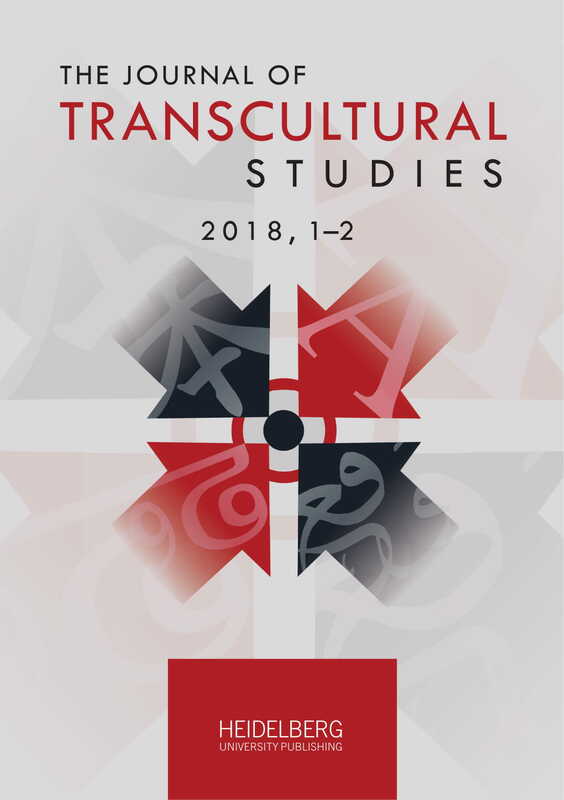 The Journal of Transcultural Studies is a peer-reviewed, open-access journal committed to promoting the knowledge and research of transculturality in all disciplines. It is published by the Cluster of Excellence “Asia and Europe in a Global Context: The Dynamics of Transculturality” of the Ruprecht-Karls-Universität Heidelberg. Previous Issue: Issue 2/2017 featuring contributions from Fiona Siegenthaler, Egas Moniz Bandeira, Takahiro Yamamoto, and Steven Ivings can be found here.